as a computer scientist it seems 12 bit of information on a bayer sensor that is linearly sensible to light it can only give 12 level of dynamic range as the luminance =0.596*g+0.299*r+0.114*b (with max values of 4095 (the brighest level of white) for r,g and b, resulting luminance value is 4095 (a 12 bit number). am i correct ? Your 12 bit ADC can cover 1000 stops of DR if necessary. There would just be big steps instead of little steps. i don"t follow you, how can you have more than 12 steps of dynamic range on a 12 bit luminance channel coming out of a bayer sensor that is linearly sensible to light (not log sensible like our human eye are) ? I saw people doing color space transforms to Alexa , it work quite well. 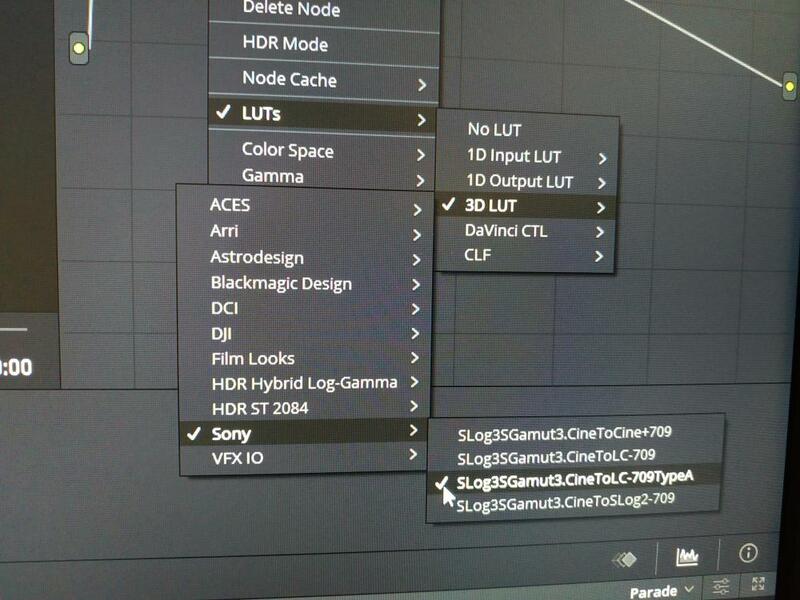 But the thing is that Sony basically said that the Venice sensor is the a9 sensor. 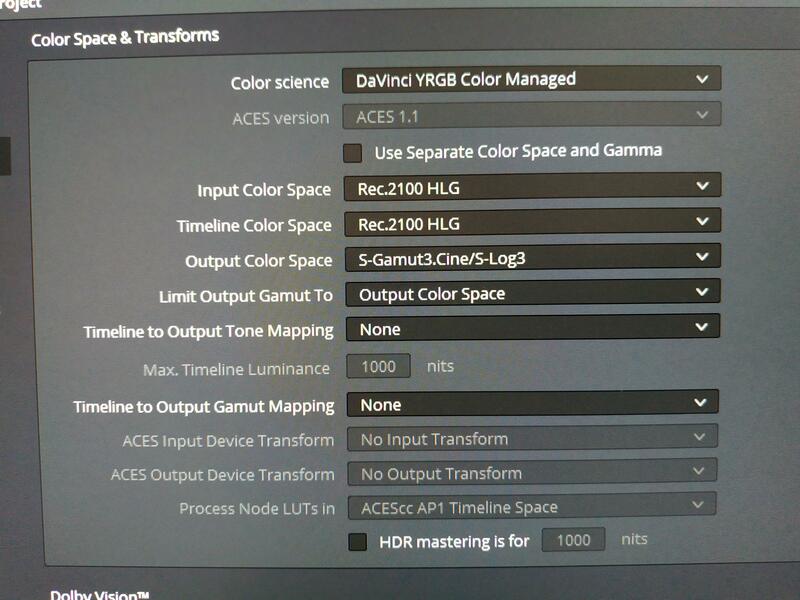 So my reasoning is that the a9 sensor output very similar colors as the a7iii and a fair amount of the cine Alta color science is actually in the last LUT they provided. 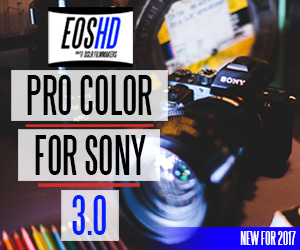 Since IMO the slog3 is unusable on the A7iii, using color space transform just to remap the colors from HLG to slog3 give you the best of both world , a profile easy to expose with a lot of DR and the best colors science Sony have to offer . It s definitely nicer on the skin tones and the green colors when you shoot nature . Like I said, this is very subjective. For instance, based on how Geoff Boyle discards the stops under, overall X-T3 wouldn't have any more stops beyond the charts. However, if you find acceptable strong color loss you may say X-T3 has more controlled noise with less chroma in it, and thus a bit more in the shadows. I'd say, total range is about equal with Fuji having less color and less noise, and Z6 having better color and uglier noise. Yeah, stops under seems to be more subjective than stops over. Until you look at how Red suffers from loss of color in the highlights (they all look gray) or the C300 Mk II saturates yellow too much in the highlights... or SLOG 2 highlights are a neon mess.... but for me highlight dynamic range is still much more important. Both the Fuji and Nikon seem to have similar performance to the A7S in terms of dynamic range, though, I think? Like full on cinema camera level. Pretty crazy. opps my bad, I got the videos mixed up, the Nikon looks better. At f8+/ ND1.2 the Fuji takes a big drop and the Nikon comes out ahead. Was the A7iii ever the dynamic range King (or Queen)? For stills, hell yeah. At 13.85EV pixel-level DR it even beats "medium format" X1D. Aside from all the theory, here is an actual test that SEEMS like it should be accurate testing the dynamic range of the various picture profiles. Unless there is some mistake in his methodology which I don't see. His testing methodology is based on 13 stops (12 lights one stop apart and the black background counting as the the 13th stop). Notice in the SLOG profiles - even when overexposed - there is still room at the top of the wave forms to squeeze in another stop and possibly two stops (meaning, he could have added two more lights following the sequence of being one stop brighter than the light before it). His methodology gives some indication of noise performance in shadows, although he doesn't attempt to clearly define what is "acceptable" noise and what isn't. I don't think he has measured other cameras this way for a comparison or not. And yes, sheer dynamic range isn't everything. I like your choice of word "SEEMS". Most of his video has little to no reference video, I watch them for entertainment. In this particular video, his testing method (NOT methodology) was flawed from the outset, how do you know the dynamic range "chart" he put up on a screen was exactly 1EV apart between the steps? There's a reason for Xyla 20-stop Dynamic Range Chart to cost $4K. Next, for the deep shadow stops, how much noise is acceptable? There's no way for him to quantify without using professional tools such as IMATEST. They haven't done A7 III, but I can say it won't be higher than 12. Won't the A73 likely be very similar to the A7S2 certainly not higher. It will definitely be higher than A7S II due to significantly lower conversion noise and better quantum efficiency. 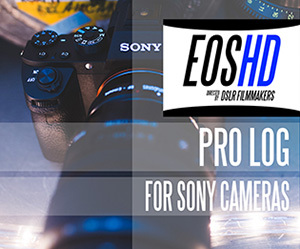 So you are saying a Sony a7s mk II is really only maybe 11 stops? Interesting. I'm not 100% sure about this, but it's my current understanding. The reason you are incorrect is because doubling light intensity doesn't necessarily mean doubling the bit value. In other words, the linear factor between scene intensity and bit value does not have to be 1. For example: If each additional bit means a quadrupling of intensity instead of doubling, it is still a linear relationship, and 12 bits can hold 24 stops. As @tupp was saying, there is a difference between dynamic range as a measure of the signal measured in dB, and dynamic range as a measure of the light captured from the scene measured in stops. They are not the same measure. A 12 bit CGI image has signal DR just like a 12 bit camera file does, but the CGI image has no scene-referred, real world dynamic range value. It seems that all modern camera sensors respond linearly to light, roughly at a factor of 1 comparing real-world light to bits. I do not know exactly why this is the case, but it does not seem to be the only conceivable way to do it. Again, I am not 100% sure about this, so if this is incorrect, I'd love an explanation! The BMPCC and the a6300 were both 2 stops better in the shadows which means they had around 13.7 stops. It was noisy as hell, so im not talking about usable dynamic range. The a6300 was cleaner, the BM had more detail but also more noise / grain. After further testing i would say all of the cameras i was talked about has 1.5 stops less usable (i mean noise free, or able boost up with noise reduction) dynamic range. Exactly, CMOS sensors respond linearly to light, so doubling light intensity does mean doubling the bit value. The linear factor between scene intensity and bit value is 1. Because in a photodiode, incident photons free up the same amount of electrons. This is why extending DR is best achieved by employing multiple ADCs with multiple amplifications, so there's an artificial "non-linearity". That doesnt actually explain why the factor is 1 though. That just explains why its linear. 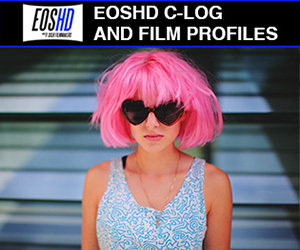 Cinema 5D says its 10.6 while the FS7 is 12 stops. They tested the GH5 at 9.7 stops and the OG BMPCC at 11.2 stops. I find over under tests much more useful.